We already loved dogs in prehistoric times. 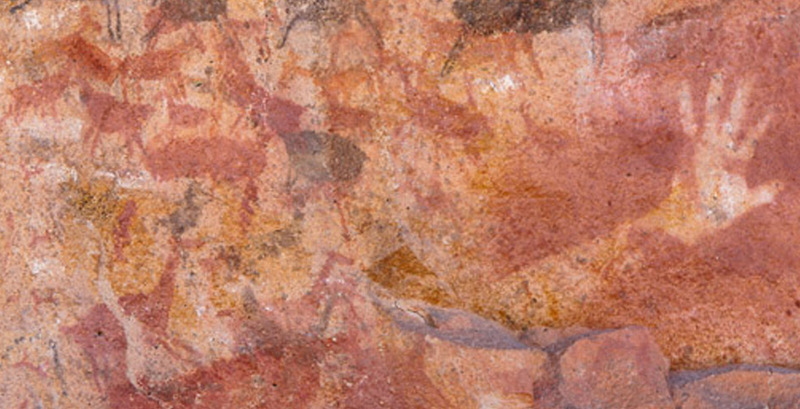 The relationship between humans and dogs goes far back in time. In his research on canine graves, Robert Losey has concluded that hunter-gatherers showed great appreciation for their canine companions. 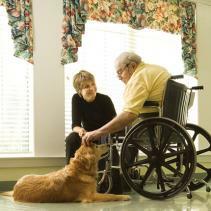 More and more details are being discovered about the close relationship between humans and dogs. This time it was Canadian researcher Robert Losey and his team who just released the findings of their research on canine graves in the region of Lake Baikal in southern Russia. The oldest known canine remains were found in this area, and are 30,000 years old. The analysis of several graves of dogs and humans that are about 8,000 years old shows that dogs were not mere working animals, but also friends of man, as in present times. Dogs have been found carefully buried with jewellery around their necks, often together with human corpses. Sometimes the person was even buried with a dog on each side. Along with dogs, other objects frequently appear, such as ornaments, spoons and knives. Humans in those times were hunter-gatherers and ate much more fish than meat, which reinforces the idea that dogs were pets and companions more than an aid to hunting. In addition, all hunter-gatherers’ dogs had an appearance somewhat similar to that of the large-framed husky variety, not too distant from the current Siberian Husky. Losey says that “the hunters and gatherers surveyed regarded dogs almost as equals, even at a spiritual level. At that time, dogs were the only animals that lived with man, so it is likely that they knew each of them individually, something that did not happen with any other animal. Those people considered them unique and special beings”. And apparently, the love that humankind feels toward dogs has a long history behind it. Pets and humans, the history of their relationship.